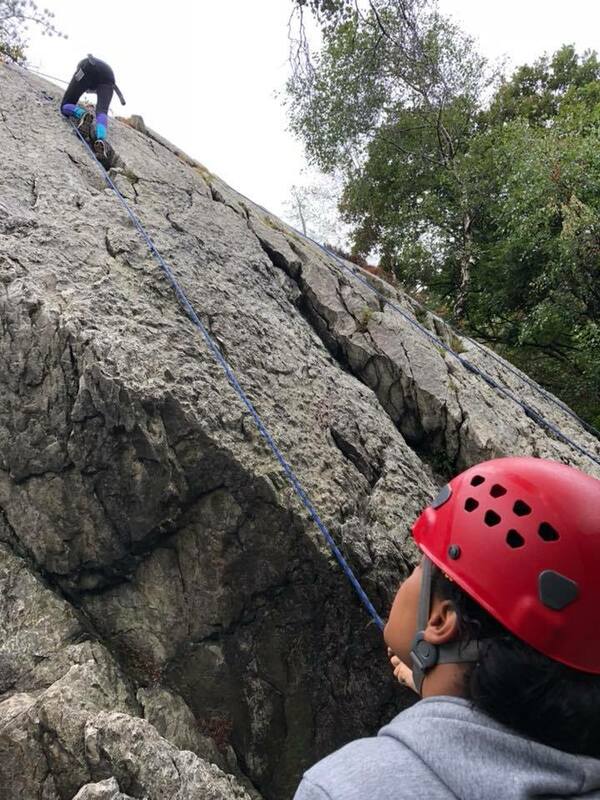 Summer Rock 2018 was a multi-activity training and adventure week delivered by the London Area Sea Cadets Adventure Training Team. 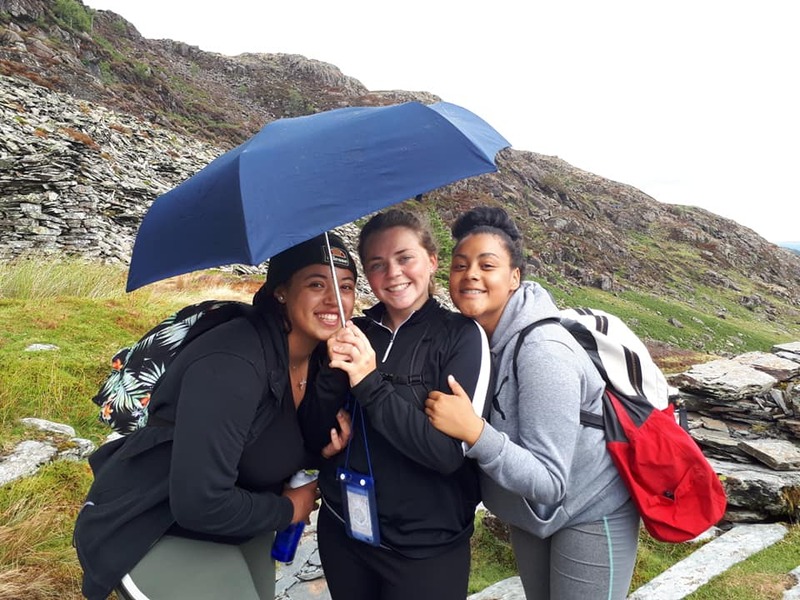 The weeklong camp this year was based at the Capel Curig military training camp in North Wales. 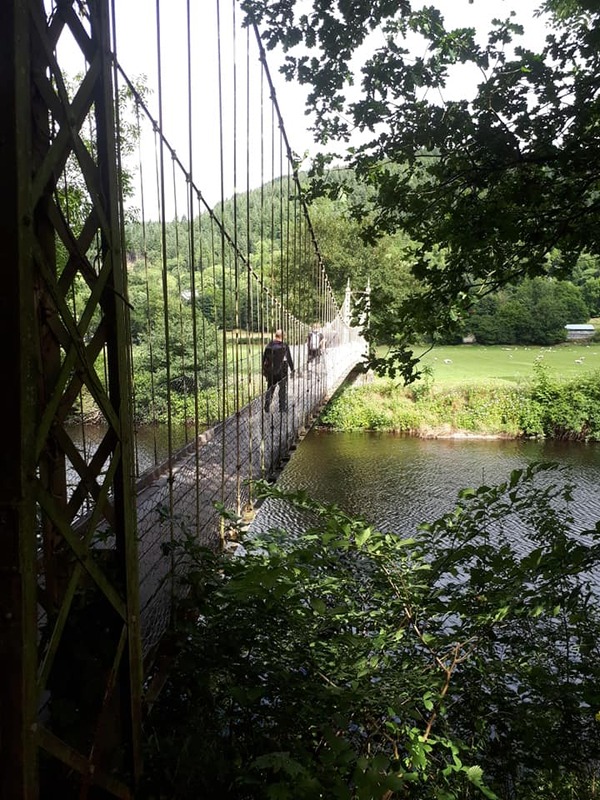 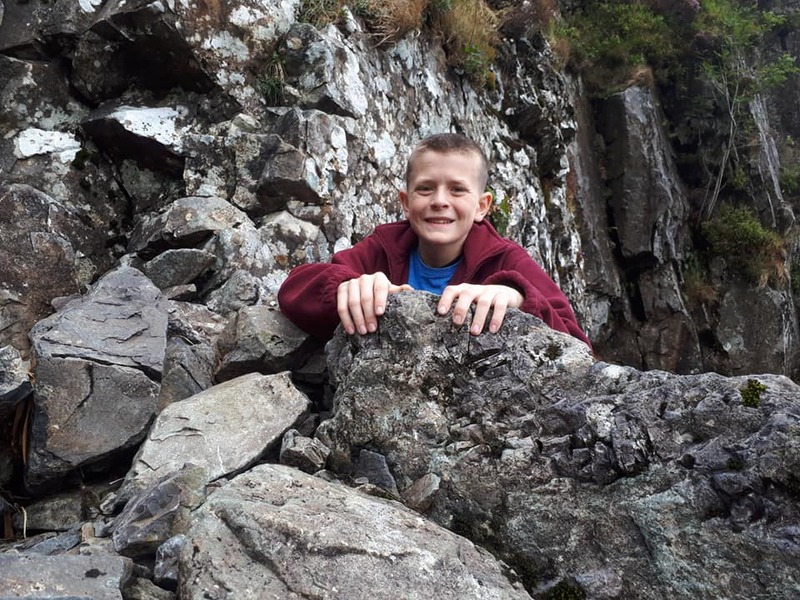 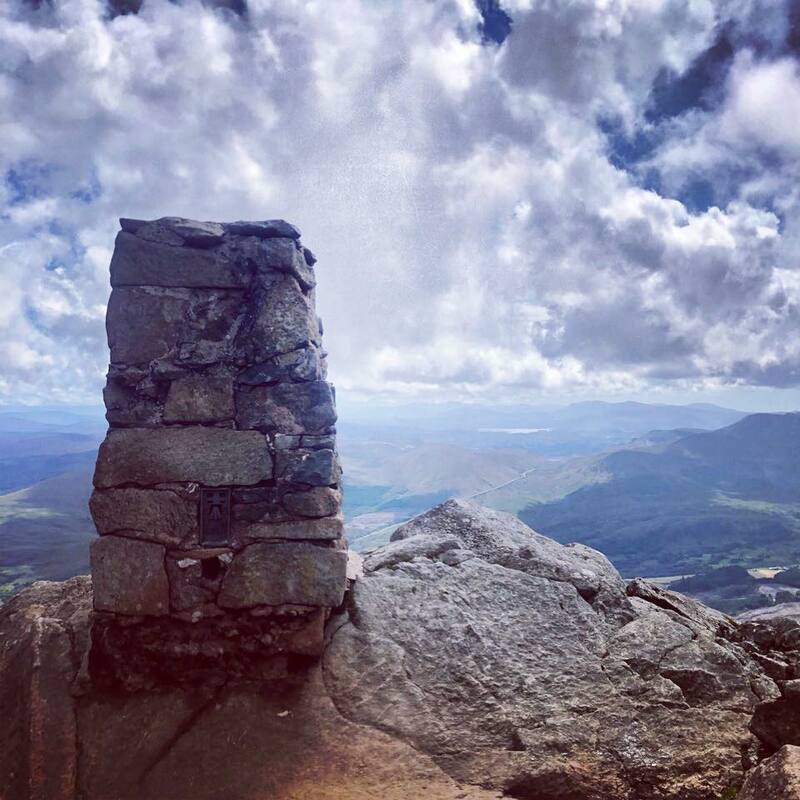 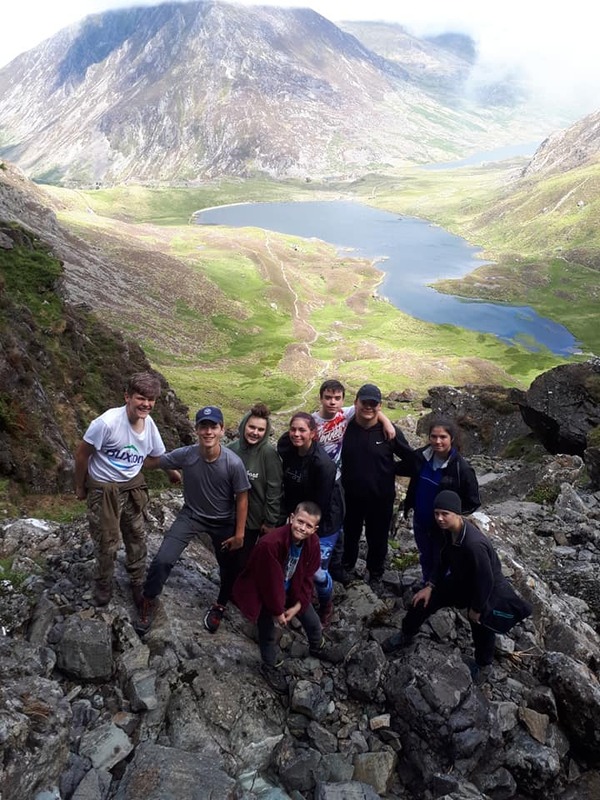 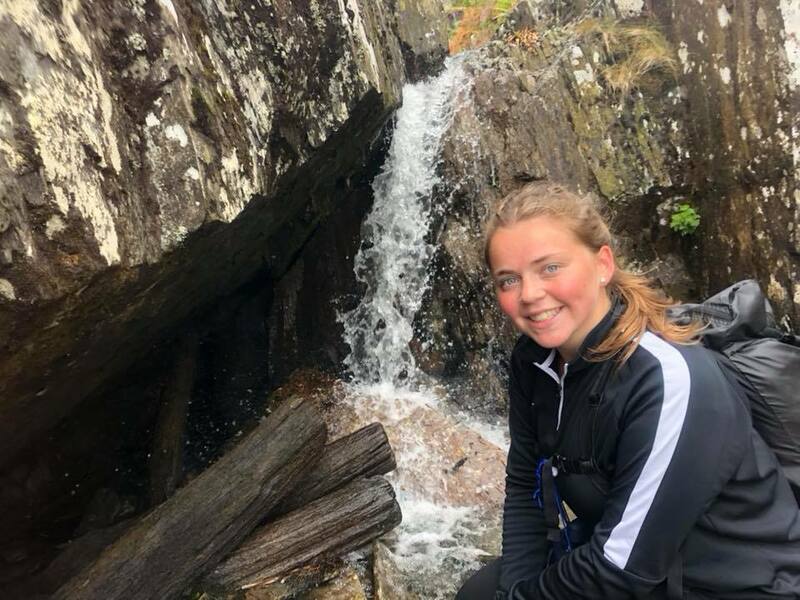 The event took 36 young people between the of 12-18 from across London into the heart of Snowdonia for a multi activity course where they undertook Mountain biking, rock climbing and abseiling, mountain walking and white water rafting. 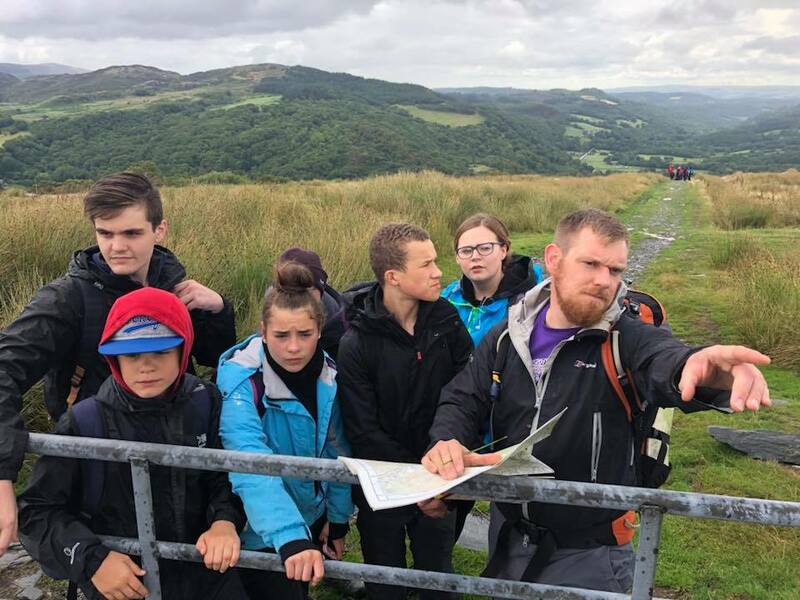 Evenings were spent playing sport, learning Mountain bike theory for their cadet qualification and having a go at archery. 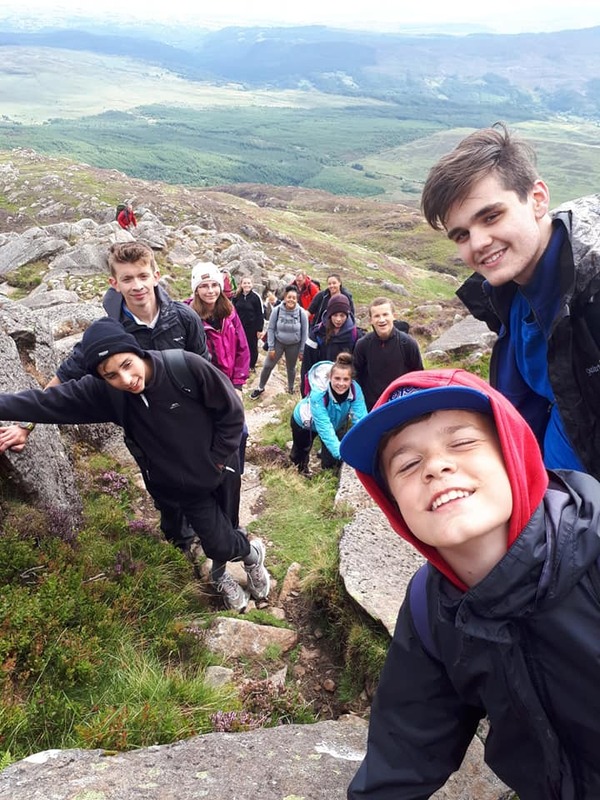 The activities that were chosen were designed to give the cadets an insight into the type of adventurous activities on offer within the UK along with challenging them to help the cadets to grow in confidence and work better as a team. 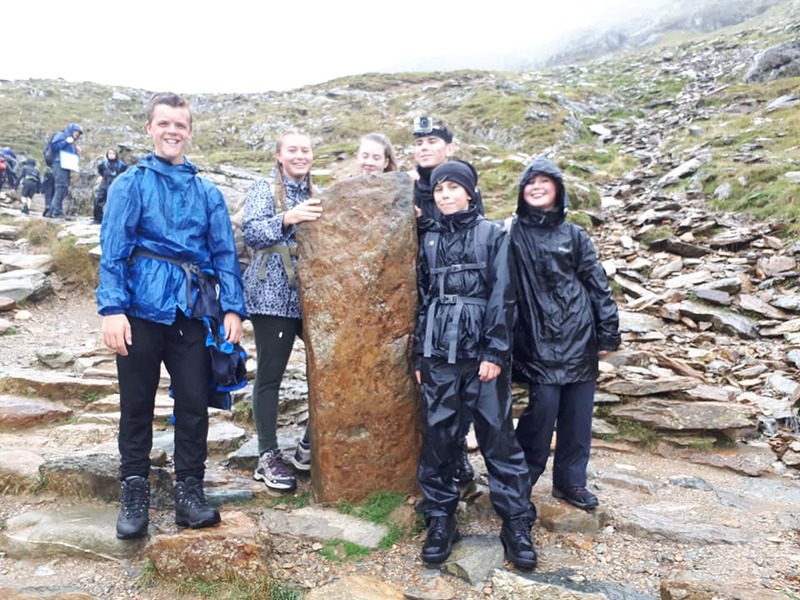 The cadets did more than just get a ‘taste’ of the activities, they learnt both theory and practical skills, gained Sea Cadet badges and developed knowledge key to their continued development in the Sea Cadets. 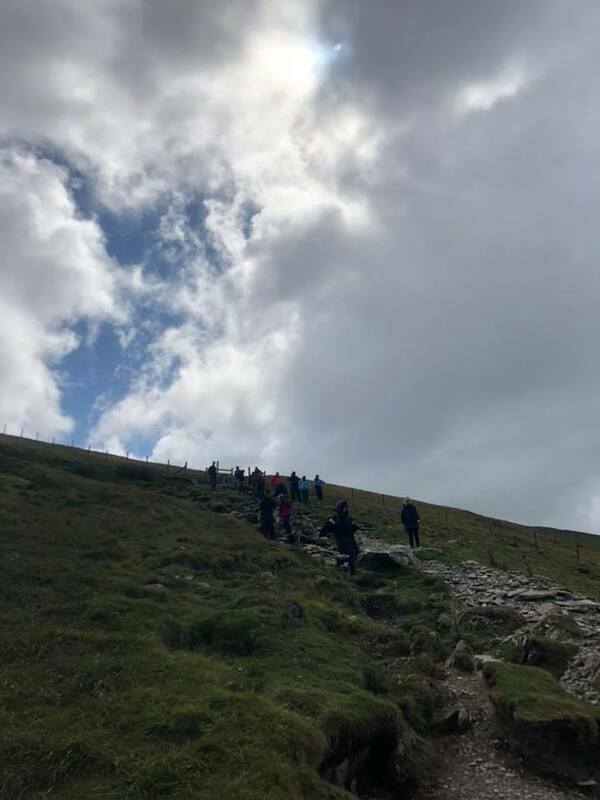 All of the cadets on Summer Rock climbed mountains, went white water rafting, learnt how to climb and abseil and gained their Sea Cadet Mountain Biking badge. 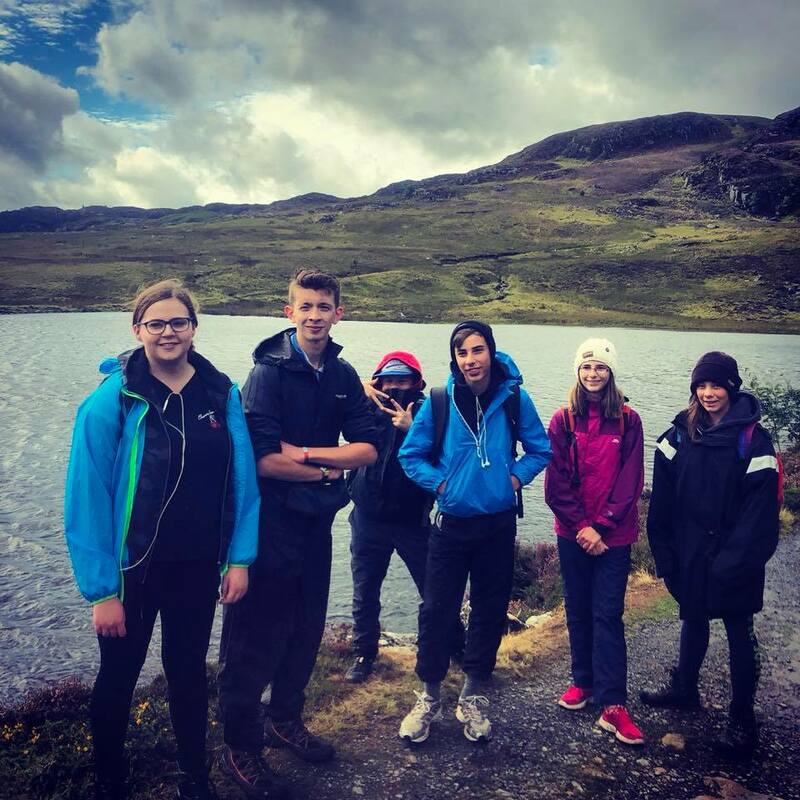 These are all activities not normally available to cadets in London area. 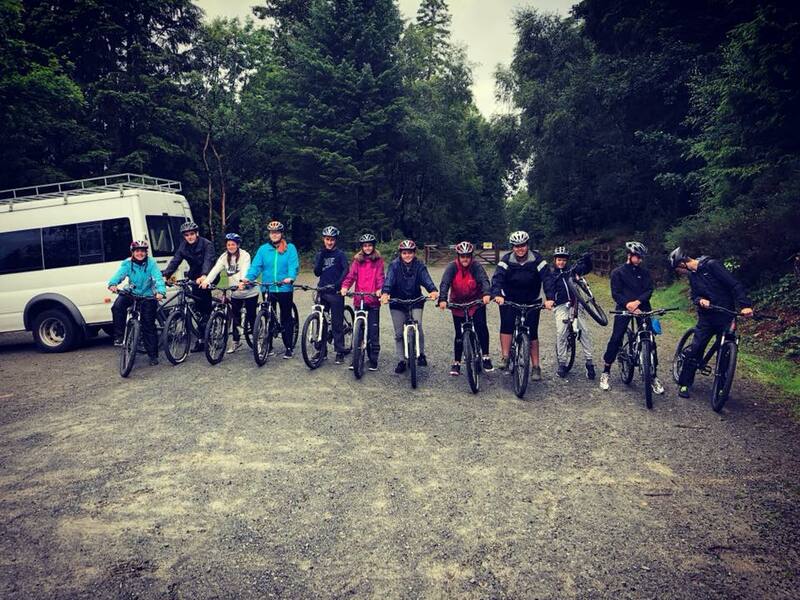 The Mountain bike qualification’s are some of the first to be awarded in London area Sea cadets in a number of years. 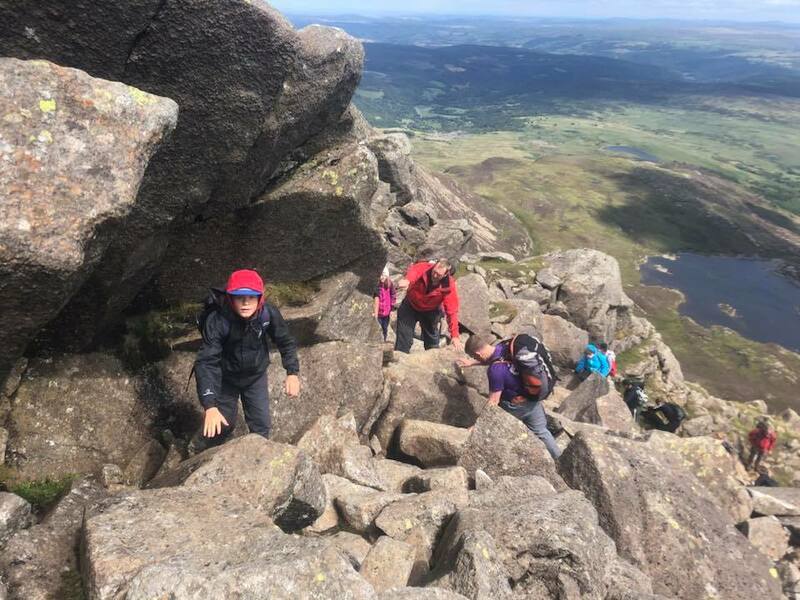 Some of the cadets on Summer Rock 2018 faced individual challenges. 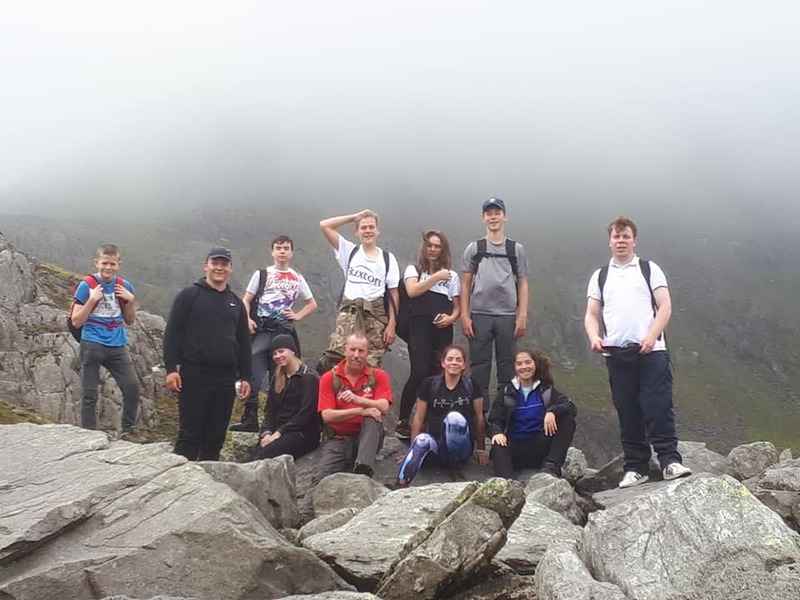 This included the cadet who had only been on a bike once before in his life who finished the expedition riding Mountain Bike Trails and gaining his Sea Cadet Mountain Bike qualification, the cadet who had never travelled outside of the M25 summiting Moel Siabod and the cadet with a fear of heights who has developed a passion of climbing and abseiling. 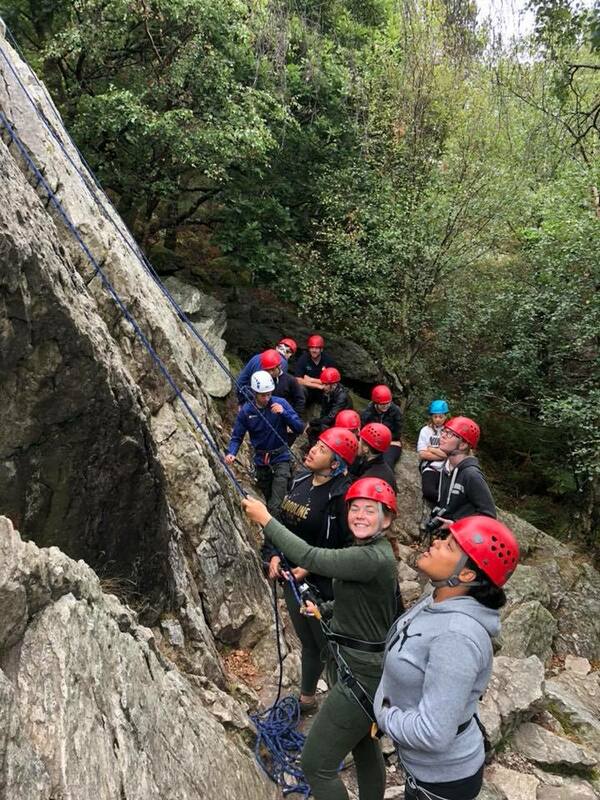 We hope that their experiences will lead to increased uptake in adventurous training activities by cadets in London area. 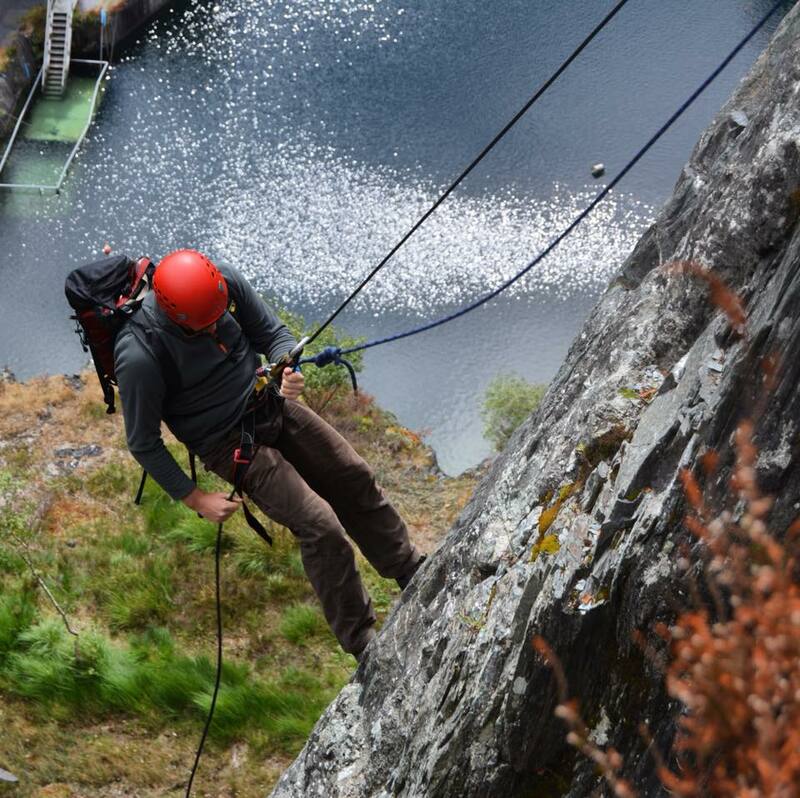 Already we have received some positive feedback and more interest in some of the other courses and events we run. 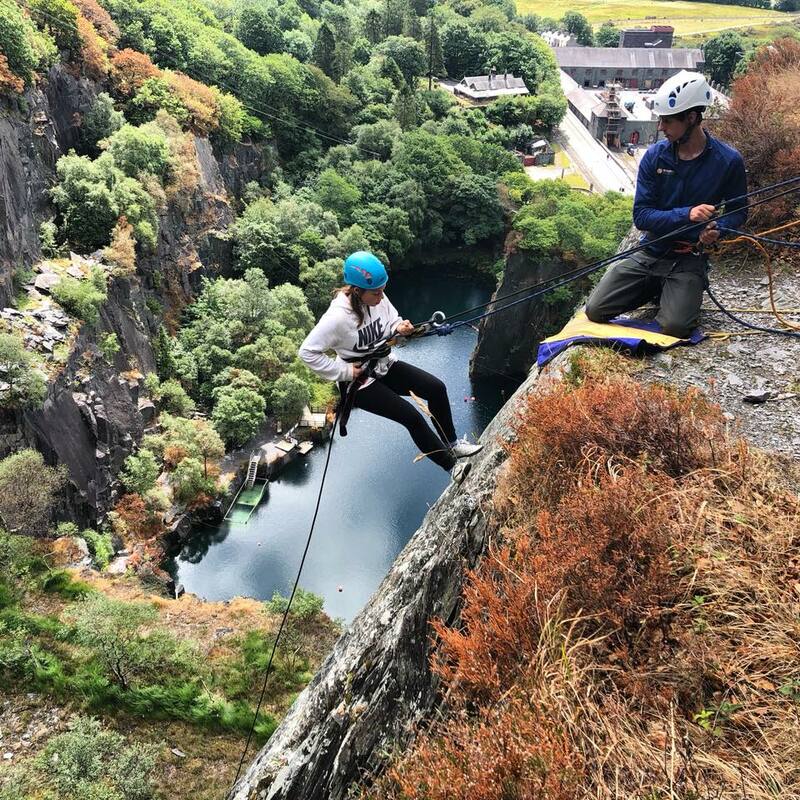 None of this would have been possible without the kind support of the Ulysses Trust.